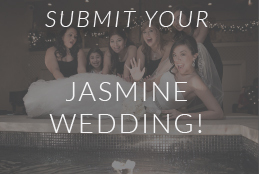 Here at Jasmine, we were so excited when Erin O’Brien sent in her ‘swoon-worthy’ images from her beautiful wedding day! Erin married her husband, Jay O’Brien on July 18th, 2015 at the Bali Hai Golf Club in Las Vegas! – WOW! 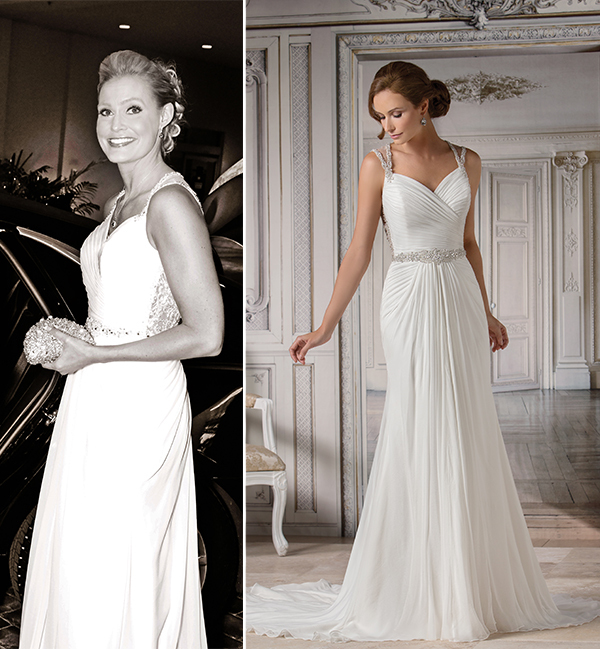 She stunned in Jasmine Couture Style T172062 from our Fall 2015 Couture line. Erin and Jay are proving that ‘Happily Ever After’ is not a fairytale, it’s a choice! 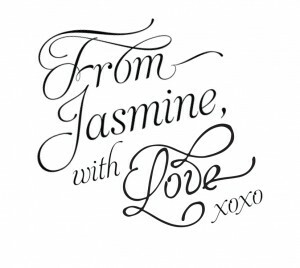 Congratulations from Jasmine & Best Wishes on your gorgeous wedding, and your journey! Such a beautiful dress! Wish you happiness!